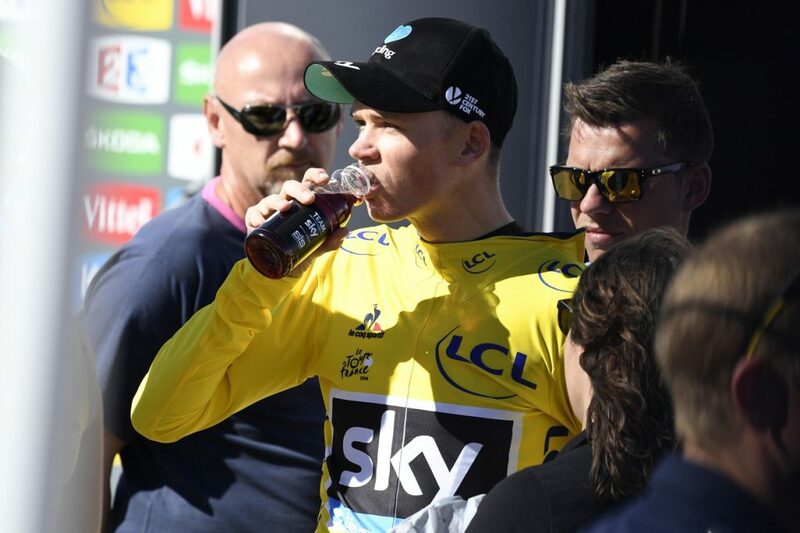 Team Sky is known for their marginal gains approach, which applies to nutrition as much as any other aspect of cycling. They have experts on their staff, they work closely with progressive supplement manufacturers, and they don’t hesitate to use the latest scientific research to their advantage. 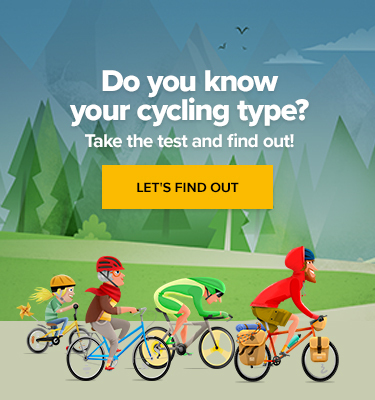 Now the question is, what can average cycling enthusiasts, learn from their top notch approach? At the highest level nutrition plays several key roles. Athletes have to achieve their optimal weight, they need to have enough energy to maintain the necessary training intensity and fuel their peak race performance, while also assuring recovery for multi-day races. With this check list in mind, the team nutritionist is often walking a thin line between weight gain and loss in performance. This is why each part of the year has its specifics. Off-season is reserved for steady, grinding training. It’s the ideal time to enhance the body’s ability to use fat as an energy source. The focus is on nutrient rich salads, quality fat, and protein like chicken and fish. Winter training camps replace the steady grind with deep efforts, and the nutritional requirements shift from protein to carbohydrate; that means rice cakes, bars, gels, etc., as described by British Cycling’s dietitian Nigel Mitchell who helped shape Sky’s fueling strategy. As amateurs, we have different cycling goals and demands. For most of us it resembles the pros’ off-season and should be regarded as such even when it comes to nutrition. I think the following excerpt from an interview with James Morton, the current head of nutrition for team Sky, carries the most important message for non-professional cyclists. If pros use high amounts of carbs strategically for the hardest rides, then most recreational cyclists won’t need to overload on them often, if ever. Relying on healthy fats and quality protein for the majority of our season, while saving carbohydrates only for the hardest days, seems to produce desired training adaptations, and is much better for long-term health as well. James Morton is pretty clear about Sky’s take on supplementation. My recommendation would be to follow in the exact footsteps of team Sky here. First, create a solid diet consisting of real foods and only after that choose supplements that have quality research backing their efficacy. Sports nutrition, according to James Morton, is about the 3Ts: total, type, and timing. In a race, timing becomes the most important one. If you don’t start fueling within the first hour of riding, you will play catch-up from then on, no matter the amount or type of food. Amateurs very often overlook this on race day. Eat by clock; don’t wait for hunger to catch up with you. Tour de France Stage 11: It’s Peter Sagan Again! Tour de France: Thomas de Gendt Won Stage 12!